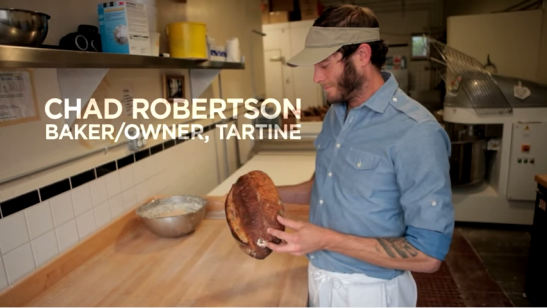 While visiting friends for dinner last week I got introduced to Tartine bread. This stuff is amazing and easy to make though a bit of an art at the same time. My friend generously gave me some of his bugs, to clarify, his active starter which is a cultured bacteria. This is the leaven that makes the dough rise. Like anything alive you need to feed it. How cool is that! I now have pet bacteria in my fridge that I feed! I’m sure Becca has already seen me talking to these little critters. Anyway after leaving in the fridge for a week I nearly killed them. Whoops… I gave them some more food (flour and water) and put them back in the fridge again. They’re alive!! Today is going to be my first attempt at making Tartine bread. If you’re wondering what all the fuss is about then check out the video.